HOPE – An NGO in Pakistan strives hard to facilitate children in the fields of health and education. HOPE celebrated Children’s Day at hospitals to create awareness about the rights of children by promising them a healthy bright future. The day was celebrated to commemorate United Nations’ Declaration of the Rights of the Child. Universal Children's Day takes place annually on 20th November. First proclaimed by the United Kingdom in 1954, it was established to encourage all countries to institute a day, firstly to promote mutual exchange and understanding among children and secondly to initiate action to benefit and promote the welfare of the world's children. It is observed to promote the objectives outlined in the charter and for the welfare of children. 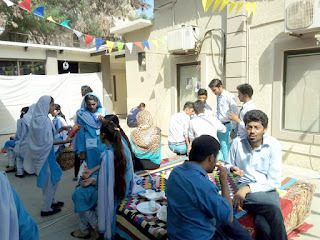 HOPE – A Health NGO in Pakistan celebrated Children’s day at HOPE Mother and Child Care Clinic located in Bilal Colony. Bilal Colony is a slum area in Karachi. It is one of the poorest vicinities of the city. 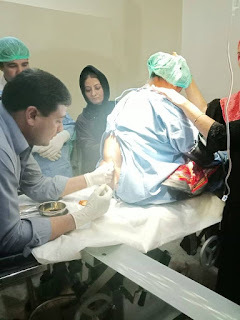 The clinic is supervised under a qualified doctor and is supported by paramedical staff. The clinic is a welfare clinic where medicines are provided free of cost. Ultrasound facility is also available at the clinic which is also free for the underprivileged community of Bilal Colony and nearby localities. HOPE Clinic Bilal Colony provides treatment for mothers and children. The clinic is funded by Sabzwari family. It is running since more than a year. 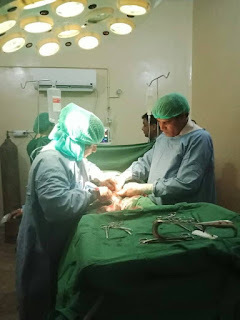 Other clinics operating in Bilal colony are usually administered by inexperienced doctors; HOPE Clinic Bilal Colony is the only ray of light for such a highly populated downtrodden area. It provides treatment and general medicines for cold, cough, fever, malaria, UTI etc. Medical services like antenatal and mother care, child care, IV drips, nebulizer, blood tests and ultra sound are available at the clinic. Infertility causes are also treated there. HOPE also conducts awareness programs regarding Hepatitis, Diabetes, and Hypertension etc at the clinic. Counseling sessions for family planning are also conducted. The clinic was decorated with colorful balloons. Cake was brought for the children. The children cut the cake together. They were so happy to be part of this event. Snacks were also distributed among the children. These little gifts were source of great joy for these innocent children. They were overwhelmed by this act of kindness. 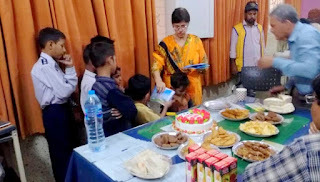 Dr. Mubina Agboatwalla – A Child Specialist in Karachi celebrated Children’s Day at the Sindh Government Hospital, Liaquat Abad; with patients and children. She is Chief Pediatrician and Head of the Department (Department of Pediatrics) at the hospital. The children were entertained with cake, snacks and juices. Goody bags were distributed among the children. These children belong to underprivileged families and are unable to enjoy many little things in life. They were happy to get these little treats in such an unexpected celebratory environment. HOPE School Zia Colony is an exemplary model set up by HOPE-An NGO in Pakistan which always look for the opportunities to provide its students exposure to the modern development methods. By understanding the needs and requirements of present day corporate world these students will be able to adjust their selves accordingly. This is the time when people are taking risks and creating unique business platforms for generating income. Commecs College, established under the governing body of CIBES, envisions preparing dynamic personalities, capable of addressing the challenges being faced by today’s youth. It helps enlighten the students’ entrepreneurial capacity, through participation in fun based events like Fun biz season 5 - an Entrepreneurship Gala. 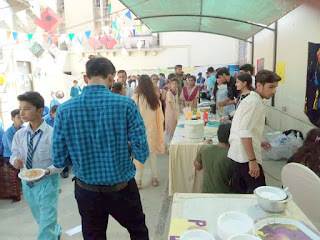 The event was solely organized by the students of Commecs College. Students also invite their friends and families at the event. 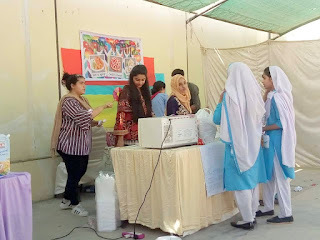 This was an activity for youth to provide them with the opportunity to have a hand on experience of doing a small business. 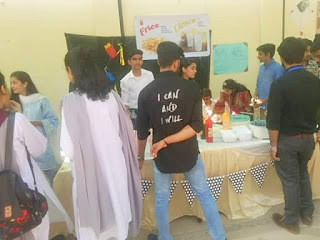 It was a forum for the students to come up with their business plans and execute them for a day, they put up the stalls of foodies games and others, under the selected themes. 20 students of secondary classes from HOPE School Zia Colony were invited by Commecs College-P.E.C.H.S. Campus to make them part of the Commecs’ family on the day at Fun Biz Season 5 – an Entrepreneurship Gala. Each student was given Rs.800/- to spend on the things or games they may want to indulge in the gala. This was a good opportunity for the underprivileged students of HOPE School to enjoy and learn simultaneously in a fun filled environment. They learnt how to establish different entrepreneurial ventures in a limited capacity. HOPE-An Educational NGO in Pakistan tries to sow the seeds of entrepreneurship in the young minds of the students. The students are often given insights into the ways and means of achieving self-employment and how to apply their education to generate income independently as young entrepreneur. They can change the way they live and work. If successful, their innovations may improve standard of living, and in addition to creating wealth with their entrepreneurial ventures, they can also create jobs for other people in the society. Through their unique offerings of new goods and services, entrepreneurs break away from tradition and indirectly support freedom by reducing dependence on obsolete systems and technologies. This results in an improved quality of life, improved morale and greater economic freedom. 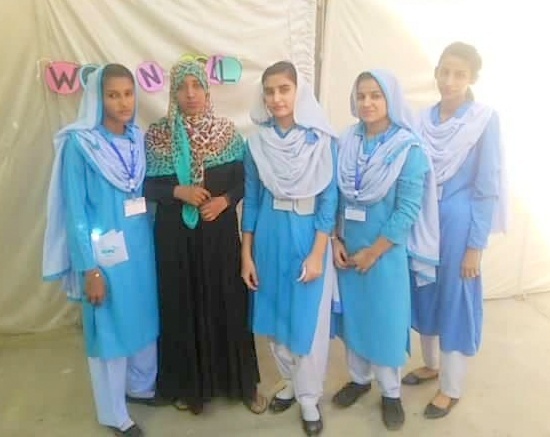 Dr. Mubina Agboatwalla-A Child Specialist in Karachi has always maintained a very high level of motivation for the students of HOPE schools and welcomes such programs to further enhance their information and equip them further to become better citizens of Pakistan. Sujawal is about 150 kilometers away from Karachi. It is a small village with hardly any proper houses. Resources are fewer as compared to the size of population. Sujawal is an absolute poverty stricken area where there aren't many healthcare or education facilities. People here are in literal sense the underserved population. HOPE Hospital Sujawal provides free treatment and medicines to the patients who can’t afford the treatment. This hospital is another milestone achieved in Sindh by HOPE - a Health NGO in Pakistan. It has been providing healthcare services for mothers and children since 10 years. The hospital has a fully functional operation theatre for surgeries, caeserian sections, normal deliveries, incubators etc. Under the supervision of Dr. Mubina Agboatwalla – a Child Specialist in Karachi, HOPE has established a general hospital in Sujawal. The hospital is run by the help of CDP (Community Development Program). It started working as a Basic Health Unit which later turned into a Secondary Care Unit. It's a 15 bedded Hospital. All emergency cases of Sujawal district are rerouted to HOPE's Hospital where patients are taken great care of. Initially the people were reluctant to adopt modern healthcare methods, but now their mindset has changed for better. Recent example of this is the case of Marvi who gave birth to a baby boy by normal delivery. A woman named Marvi has had obstetrical history of having 3 abortions. The 35 year old woman has been married for 7 years. During this period she conceived three times and every time it resulted in abortion. She never had the blessing of having a child of her own. 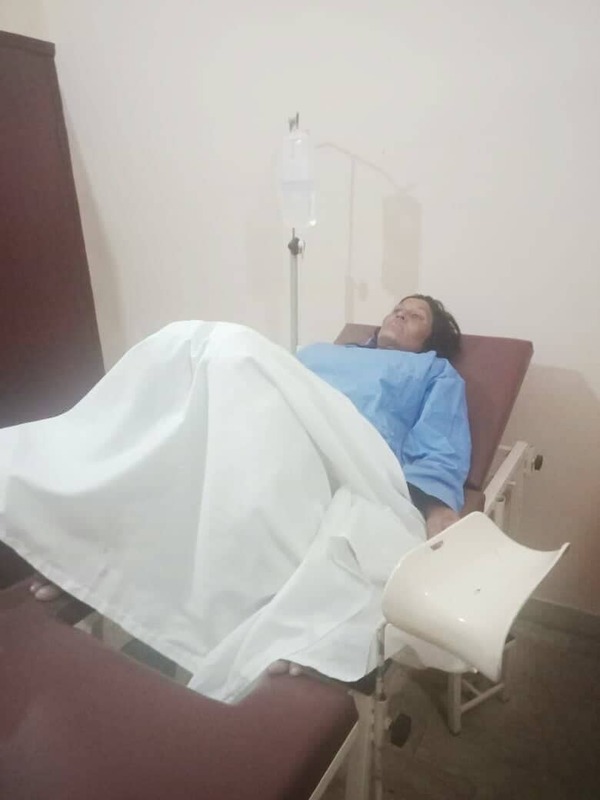 In these pregnancies that resulted in abortion neither she booked herself for monthly checkup with a gynecologist nor did she have any pregnancy supported treatment. It made her so weak. She suffered with severe anemia and had hypertension. Her last abortion was three years ago after which she had conceived again recently. 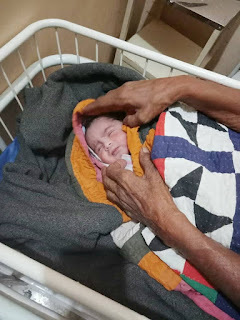 This time she came to HOPE Hospital Sujawal since the pregnancy began. It was a good decision in favor of her and her baby as the hospital provided her the best healthcare throughout her pregnancy. During early period of pregnancy she had regular antenatal visits and ultrasounds. She strictly followed the instructions given by Dr. Rehana, a highly qualified and experienced gynecologist at HOPE Hospital Sujawal. She was treated for anemia and high blood pressure. Every effort was made to make her pregnancy a normal one. Hence, she completed 9 months of pregnancy without any major difficulty. In this duration, she was given full treatment free of cost. Eventually she normally delivered a healthy baby without any risk of caesarian section at HOPE Hospital Sujawal. 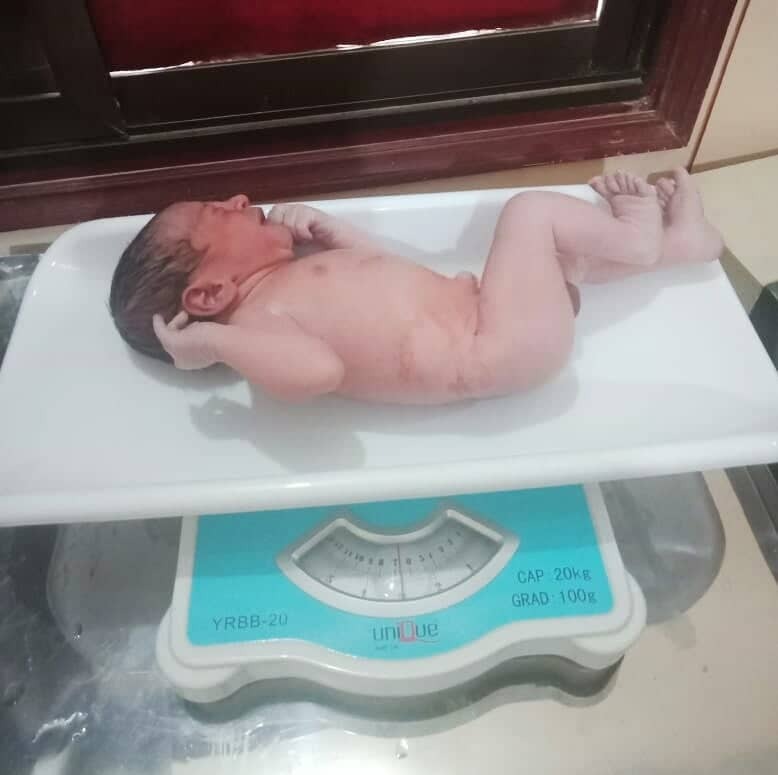 The baby boy weighed 3.5 kg. 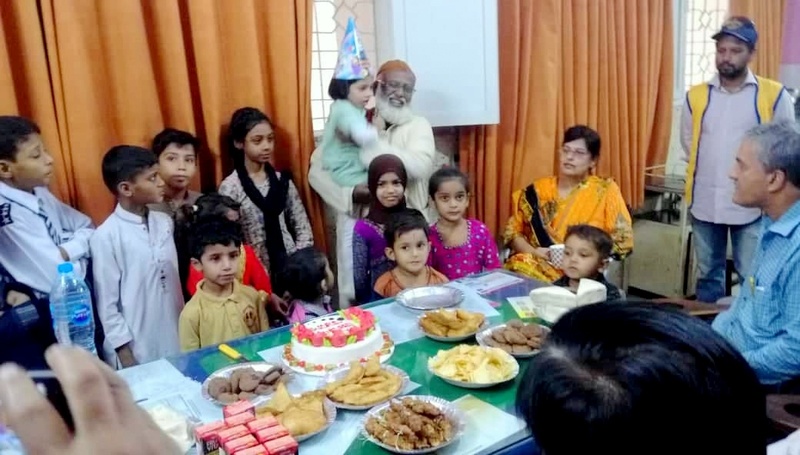 Marvi and her family continue to live happily now and are grateful to HOPE - an NGO in Pakistan for helping them out in times of despair. 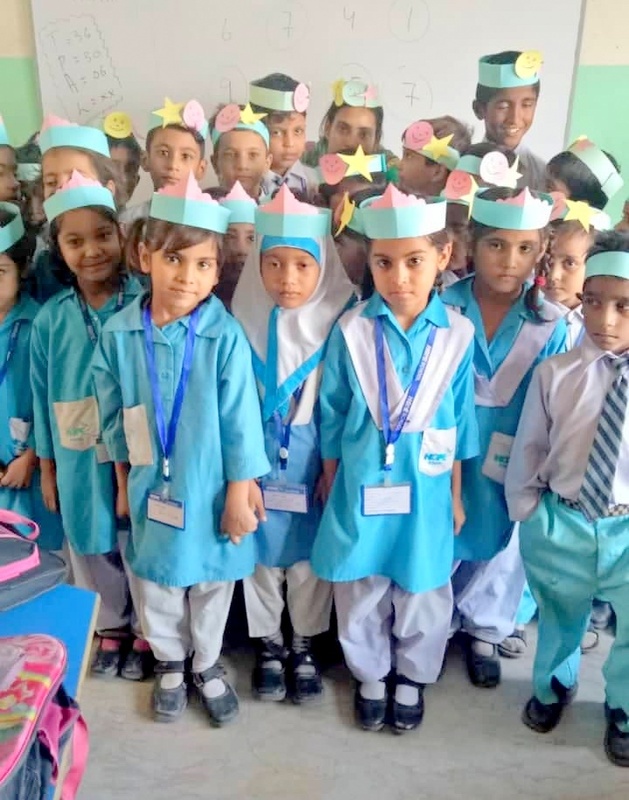 HOPE–an NGO in Pakistan through its network of formal schools in Karachi, provides quality education from pre-primary to secondary level. 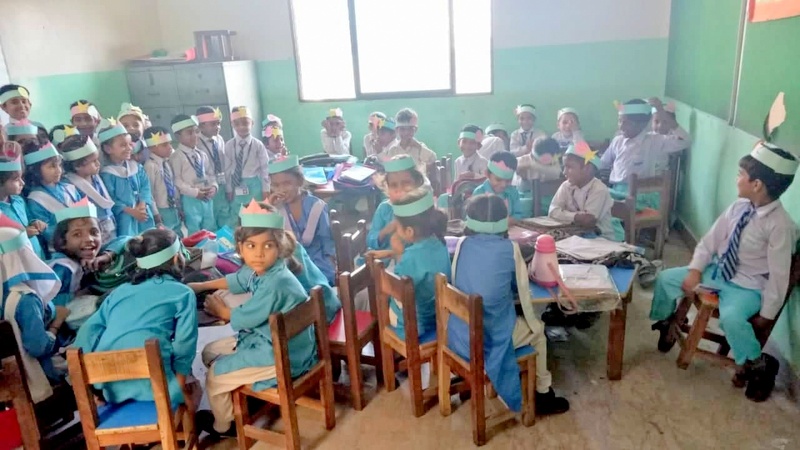 The students who are enrolled in these schools are from poor communities. They are children of low-income class of laborers, drivers, menial jobholders, street vendors etc. There are many students whose parents are jobless so they are unable to support their education. Some of these children are orphans. These children are unable to go to school because they are either working as laborers in factories, workshops, households; or keep loitering on the streets. Under the supervision of Dr. Mubina Agboatwalla- a child specialist in Karachi, HOPE School Zia Colony has achieved a stable position in striving towards new opportunities and methodologies of teaching students more effectively. Through quality education they receive today, they will be capable of earning a living for themselves and their families, and become active citizens of the society in future. The pre-primary faculty of HOPE School Zia Colony has planned a surprise crown day for the students of Nursery and Kindergarten classes. The teachers gave the kids a task to learn poems by heart. They were given adequate time to learn as they are so young. The activity was planned to encourage them to perform better by active participation in classroom activities. The activity was conducted as a verbal test in which the kids narrated the poems. 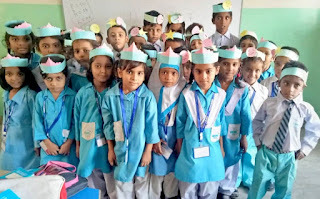 The kids were rewarded a cutely designed crown made of colorful chart paper. Children under five years of age are often shy to speak confidently in front of people but that doesn’t make them less competent. 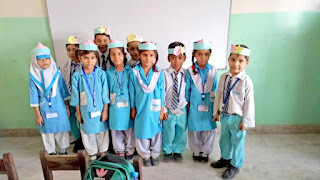 The purpose of this activity was to motivate them and give them confidence, which will improve their skills required for the tasks ahead of them in future. The students’ response was tremendous. They were over the moon for getting crowned. Bright smile that appeared on their faces after getting this little reward was priceless. Education promotes individual development and self-fulfillment, providing opportunities to develop one’s interests, talents and character for positive contribution to the society. It promotes social equity and responsibility. It should be inclusive, giving access to quality and differentiated education for everyone. Education teaches students to respect, appreciate and participate in the opportunities within the community. HOPE - an Educational NGO in Pakistan, is doing its best in order to eliminate the level of illiteracy in Pakistan. HOPE is constantly providing high quality education to all, while focusing more on the downtrodden masses. Thus, most of HOPE’s schools and vocational centers are set up primarily in rural areas and urban slums of Pakistan to give them equal opportunities as others.